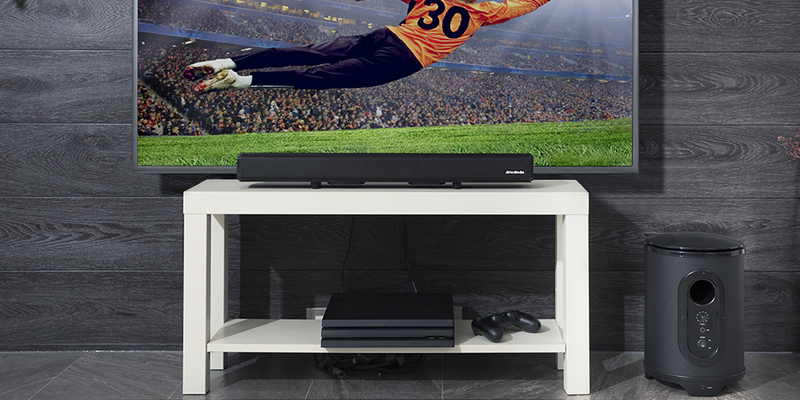 SonicBlast GS335 is the wireless subwoofer designed exclusively for GS331 and GS333 gaming soundbars. 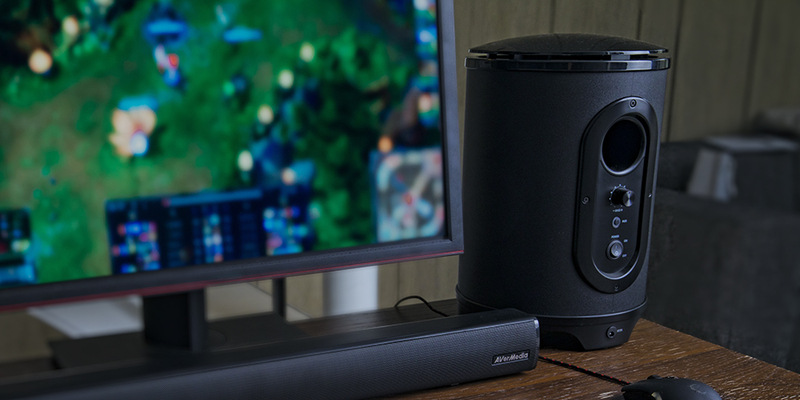 Simply place the GS335 at any spot in your room and let its low-frequency prowess bring your games to the max. Tailored for the most avid gamers, SonicBlast GS335 is tuned to specific sound curve configuration to bring you enhanced deep lows so that you can hear more details and impacts on the “battlefield,” giving you the edge over your rivals. Featuring a 6.5” downward-firing power-amplified driver and a 2.2” port tube in the back, the GS335 packs 70 watts of tight, chest-pounding bass with great efficiency, enough to knock your party’s socks off. 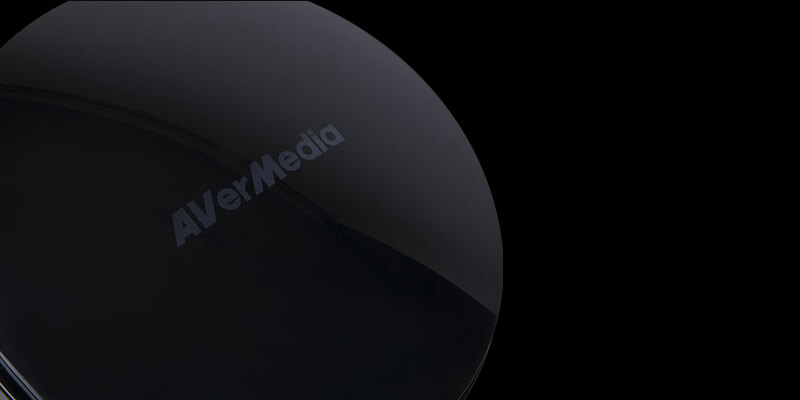 Cut the cord and enjoy easy placement anywhere. 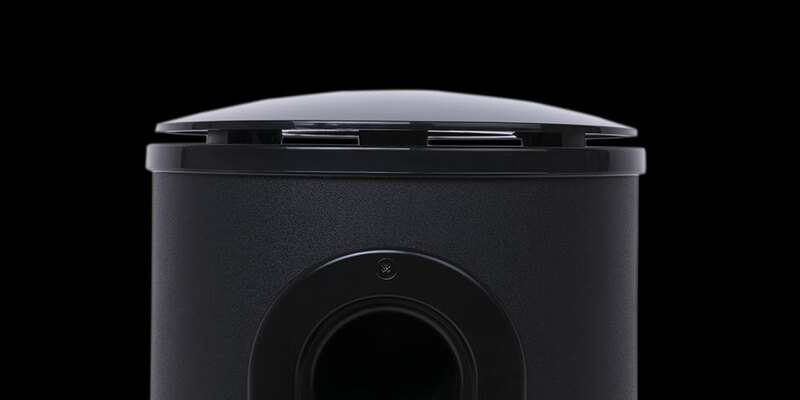 The 5.8 GHz wireless connection makes it simple to place the subwoofer anywhere, regardless of your room’s layout, and no more tripping over cables. Note: This product must pair with GS331 or GS333 soundbar to work properly; it cannot be used standalone or together with other speakers.